I have a MacBook Pro Retina mid-2012, 8gb memory, running High Sierra. Answer: Yes, disk space was in fact missing. "Get Info" on Macintosh HD came up 30gb short. Not the answer you're looking for? 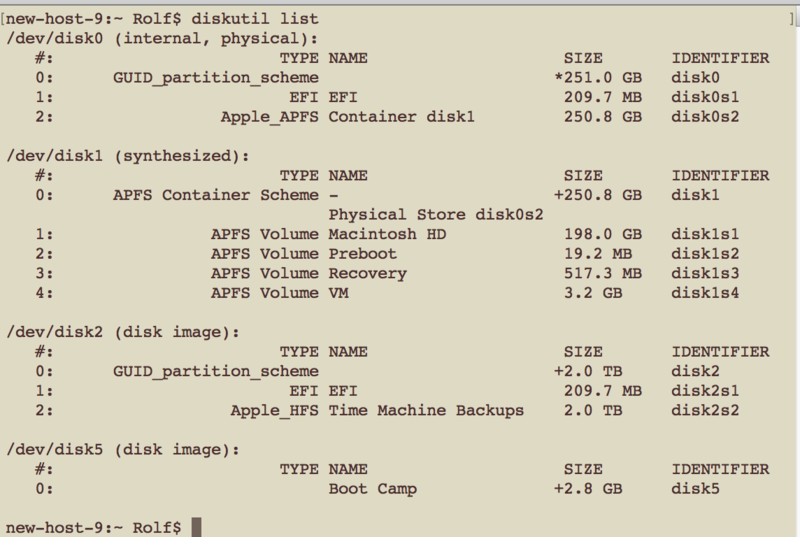 Browse other questions tagged hard-drive bootcamp disk-utility partition . Can I restore one partition of OS X El Capitan?